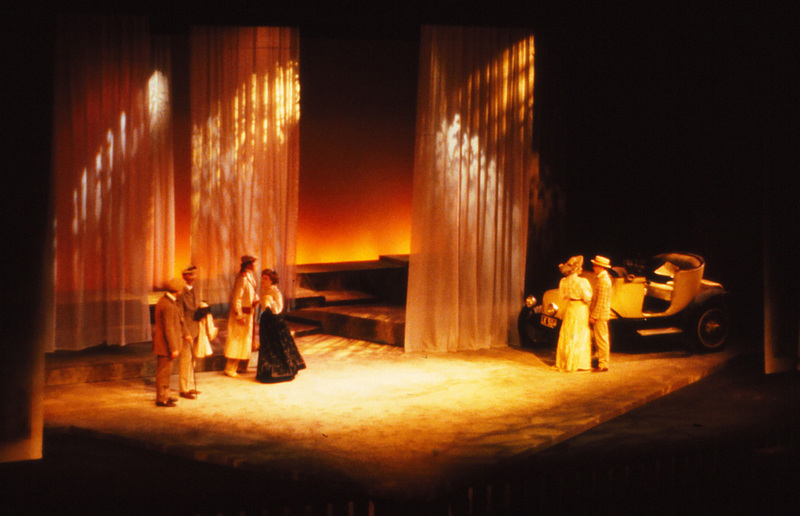 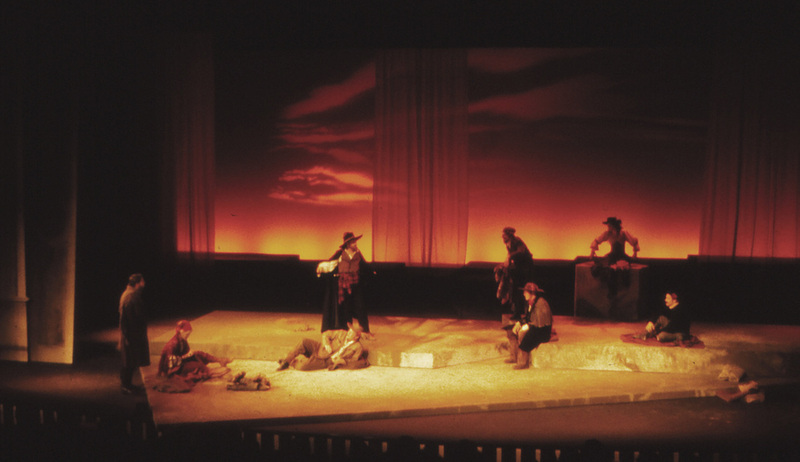 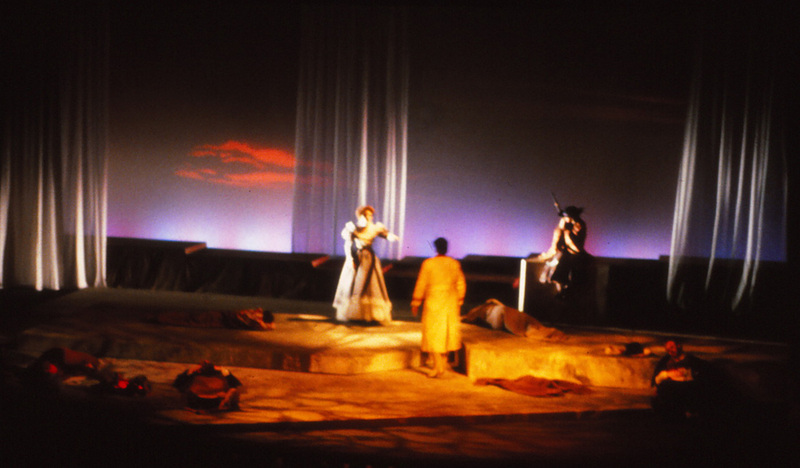 Produced on the Pardoe Stage at Brigham Young University, MAN AND SUPERMAN was directed by Barta Heiner. 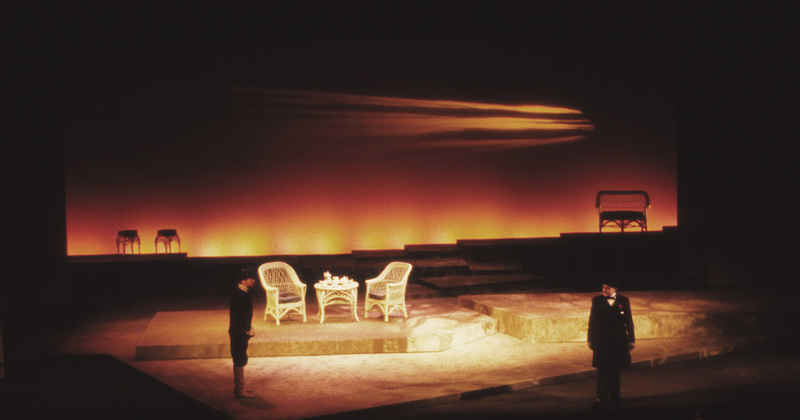 Her concept was that we see this world through the images in the protagonist's mind. 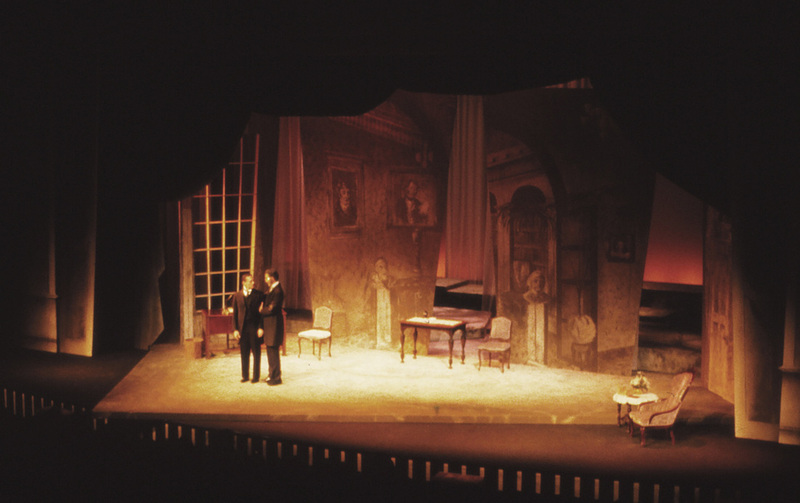 There is the evolution of one day in the lighting look, with the angle of light moving slowly around the actors.